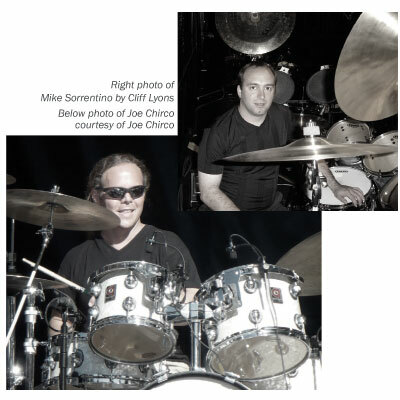 When I planned to sit down with Joe Chirco and Mike Sorrentino, two of the Island’s—and the planet’s—finest drummers and drum instructors, the goal was to get beyond the nuts and bolts of drumming and into the spirit of sound. 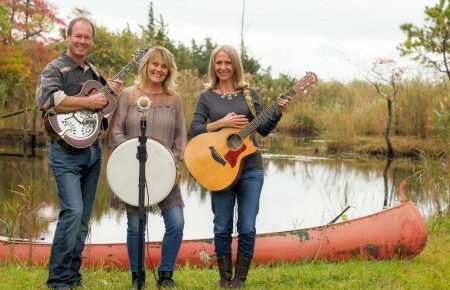 With that intention, but no expectation, I recently managed to snare these two very busy musicians for a sitdown at Chirco’s comfortable and inviting Bayport home. When Joe is not locking it down for some of the best acts on the national jam band scene (he’s currently playing with Mark Karan, David Nelson, Donna Jean Godchaux and the mighty Zen Tricksters) and “Tino” is not bathing in the bright lights of Broadway as the orchestral drummer for In The Heights, the two are dedicated and inspired drum educators; shamans at the edge of the village, pounding out the intricate tribal language by fireside for the entire village to drink in, dance to and live by. 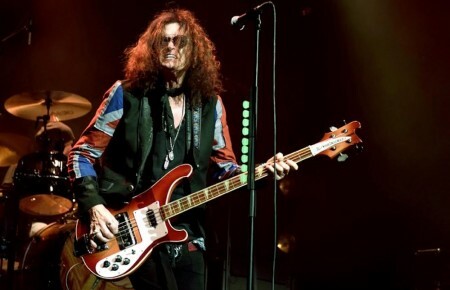 Unless he’s driving the calypso-rhythmic pulse of In The Heights, or sitting on the throne of classic rock royalty with Ritchie Blackmore and Joe Lynn Turner of Rainbow, Sorrentino can be found at ground zero of some of the best music ever born in these parts as the drummer for both the club circuit anchors Kid Gloves and Big Shot, the country’s biggest Billy Joel tribute band (big enough for the Piano Man himself, who has sat in with the band on many occasions). 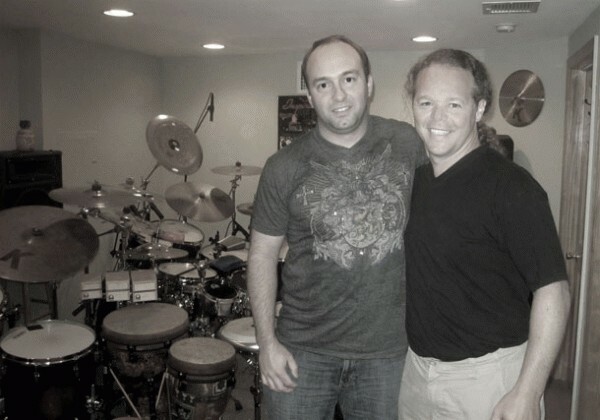 Amazingly, these are merely the side gigs that actually complement Sorrentino’s primary musical mission as the global education coordinator for Hudson Music, the country’s leading producer of drum instructional books, videos and DVDs. Both Chirco and Sorrentino are consummate chops masters with impeccable and tireless practice habits whose styles, influences and capabilities are limitless. But technical proficiency is a small part of what they share. It’s their deep love of playing, their infectious attitude towards the rudiments of life that make them special. Chirco was quick to affirm a similar sentiment. “I’ve always followed my heart,” he smiled, still glowing from a thrilling west coast weekend playing with Mark Karan (long time guitarist with Bob Weir & Ratdog) at the Grateful Dead-inspired Furthur Fest in California. It’s a journey that has taken Chirco through some darker spaces, ultimately shooting him out the other side bigger and better. Maturity and spiritual growth are primary themes for these brothers of the downbeat. “There” is Chirco’s drum studio—a Utopian garden of sound with two expansive, multi-layered drum kits set up in a breathtaking array of size and scope, a full range of adorning brass cymbal regalia (he’s a Zildjian man) with shoots and leaves of various international and intergalactic percussion in every nook and cranny. “I want to see Mike’s face when I open this door,” Chirco smiled as we headed in. Upon entering, Sorrentino—himself is a bona-fide gear-head and nationally endorsed player— let loose a series of exuberant expletives. And suddenly, there it was. Clear as a bell. Or a snare. Or a rack tom. Or a kick drum. To find out where to see Joe Chirco or Mike Sorrentino live, check their websites for tour updates. jchirco.com and mikesorrentinomusic.com.